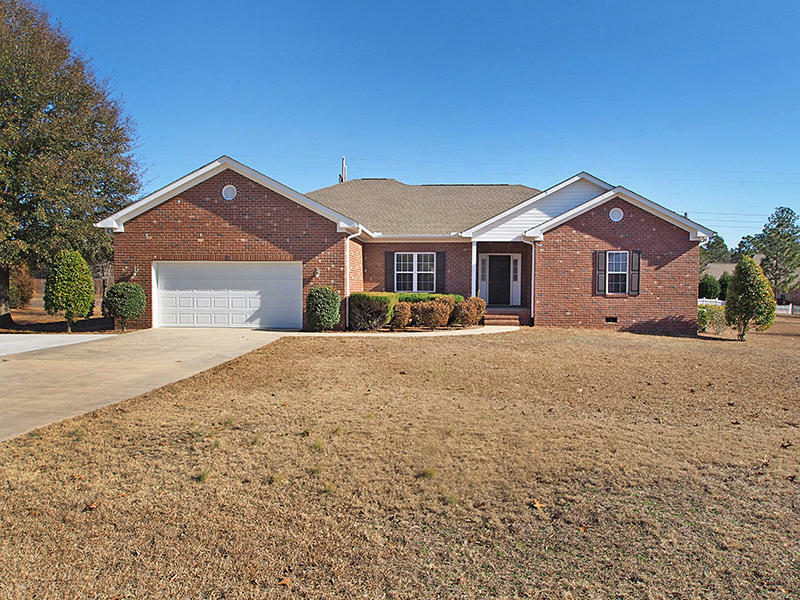 Beautiful, immaculate 3BR 2BA home features gleaming hardwood floors, bright & open sunny floor plan, cathedral ceiling in great room, a Carolina room, separate dining room area and a spacious kitchen that offers plenty of cabinet storage with lots of counter space & an eat in area too. The large Master Suite has a raised tiered ceiling, massive walk in closet, his and her sinks and a Jacuzzi tub. New covered private deck overlooks large back yard.LAWN MAINTENANCE INCLUDED!!! Convenient to Village of Pinehurst, shopping, parks, dining, Ft Bragg and Camp MacKall.